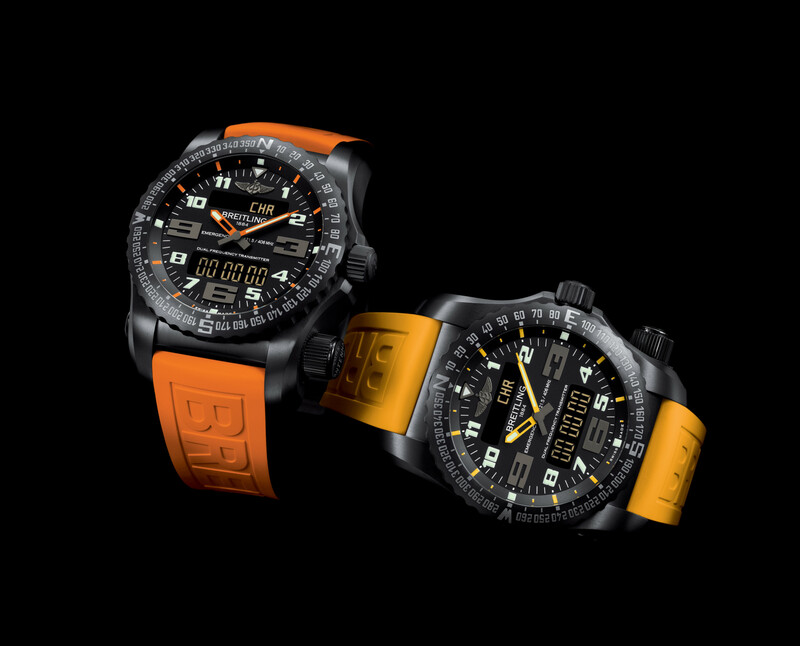 The Breitling Emergency has been given a colourful update with three new editions coming to the UK that combine a black titanium case with orange or yellow accents, or a blue mother of-pearl dial. 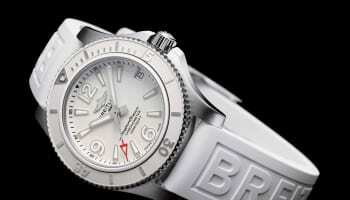 The wristwatch is billed as high-tech survival instrument thanks to its built-in dual frequency personal locator beacon. The miniature transmitter and integrated antenna system are the key selling point for professionals in perilous positions or adventurers around the globe. The light and sturdy titanium case is distinguished by its black color, achieved by a high-resistance carbon-based treatment. 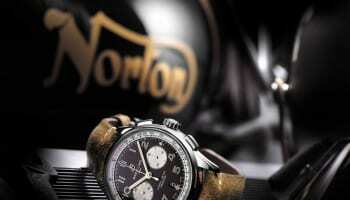 The satin-brushed finishes give it a glare-free appearance designed for the covert operations. 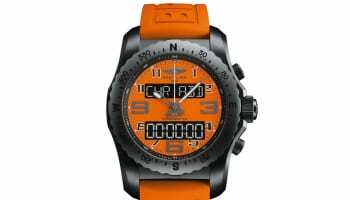 On the first special version of this Emergency Night Mission, the orange hands and hour-markers as well as the rubber strap in the same vivid color create a powerful contrast with the black case and dial. This distinctive opposition is picked up on the second model, available in black and yellow. Meanwhile, the third edition hits a more refined note with its shimmering midnight blue mother-of-pearl dial echoed by a matching rubber strap. 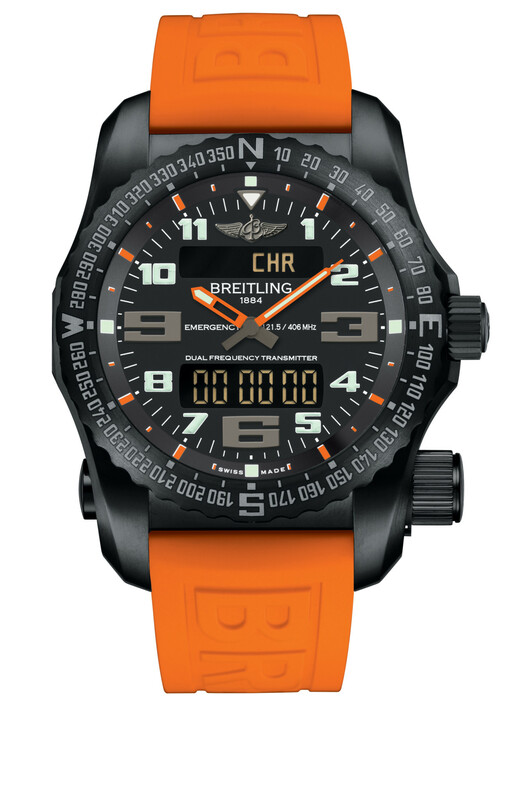 The Breitling Emergency belongs to the Personal Locator Beacon category and incorporates a dual frequency transmitter complying with the requirements of the international Cospas-Sarsat satellite system, thereby serving both to trigger alerts and to guide search and rescue operations. 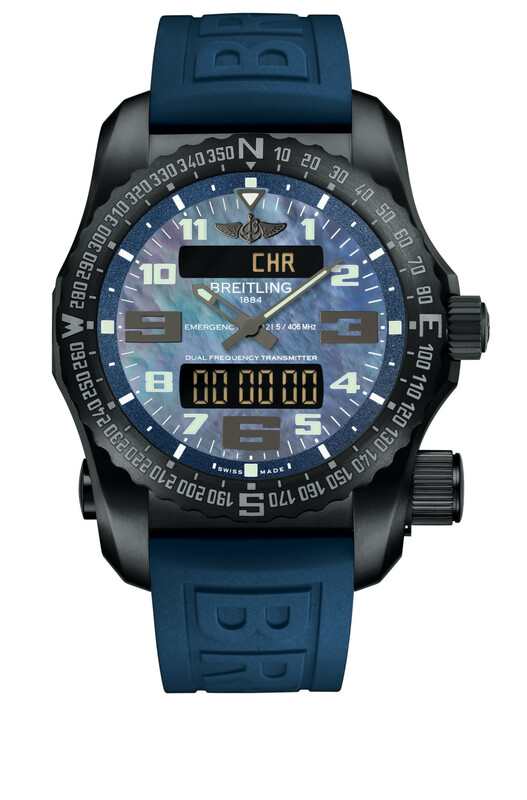 Designed as an authentic instrument for professionals, it is also equipped with a multifunction Breitling SuperQuartzTM electronic chronograph movement ten times more accurate than standard quartz, and officially chronometer-certified.